WELCOME TO TULLIALLAN PRIMARY SCHOOL. Welcome to Tulliallan Primary School. A school to nurture our students to be happy, healthy and the best they can be academically, socially and emotionally with opportunities to reach their potential. This school is a Public Private Partnership Government School developed under the Learning Communities Victoria Consortium. The students and families of the local community have a “State of the Art” educational facility built for 21st Century learning with highest quality educational design principles and infrastructure reflective of research and the needs for the students of the future. The school is a modern, environmentally friendly school with high expectations of our students, staff and families. Community – local and global connections. The school opened for Prep to Year 6 on the 31st of January 2017. Enrolments are being taken now and you can contact the school office for information in regard to enrolments on 8766 3100. Our school is named TULLIALLAN Primary School This name reflects the local historic and aesthetic significance to the City of Casey and to the students and families that live in the school’s local neighbourhood. Tulliallan is highly significant in history and in a regional context as it is associated with the settlement of the study area during the pastoral era of 1850s and 60s prior to the land being opened for selection. It illustrates the development of cattle runs within the south east part of the Settled District of Port Philip. It has associations with locally important individuals in history including members of the Rossiter family, Strettle family, James Gibb and Captain Mitchell. The heritage listed “Avenue of Elms” and “Shearers Cottage” is 400 metres from our school site. I am looking forward to meeting you and sharing the development of the school as we establish our own traditions, history and reputation over the years as a wonderful school for our children and families. Tulliallan Primary School aims to develop happy, resilient and responsible students who demonstrate positive social skills and empathy towards others. All students will be provided with a comprehensive education with diverse opportunities to develop skills to achieve their personal best. Our students and community will embrace a partnership of lifelong learning to be able to contribute as citizens in the community and in the future complex and changing world. Take pride in yourself in all that you do. Use best manners. Treat others with care, inclusion and understanding. Be a positive role model to others. Be ready, willing and organised to learn. In 2019 the Victorian Curriculum will be delivered for each student and their achievement progress reported. At Tulliallan Primary School the Victorian Curriculum will be implemented in 2019. The Victorian Curriculum sets out what every student should learn during their schooling. The curriculum is the common set of knowledge and skills required by students for life-long learning, social development and active informed citizenship. These are defined by Learning Areas and Capabilities. A strong partnership and high expectations of learning and behaviours between the students, staff and parents to support the success of each student. Teachers knowing curriculum, teaching strategies and their students and how they learn best. Specialised programs to meet identified needs – remediation and extension programs including individual learning plans. Explicit learning will be planned and structured in subject areas for students to acquire skills and attributes promoting achievement of successful learners. Collaboration between the teachers and students on their needs and with the teaching team about learning that will strengthen student achievement and feedback to parents to involve them in the learning. Learning will be based on individual student assessment. Students developing the abilities to work independently, collaboratively in pairs, and in groups demonstrating social competencies. Students reflect on their learning via self, peer and teacher feedback to continually improve and be successful. 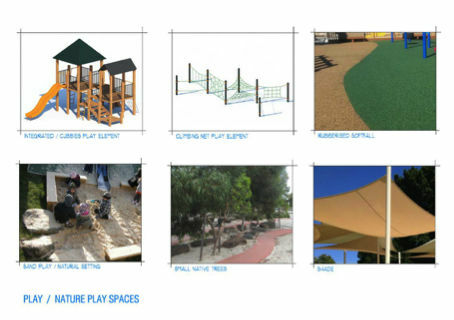 Students will have the opportunities to access specialist and extra curricular opportunities at Tulliallan Primary School. 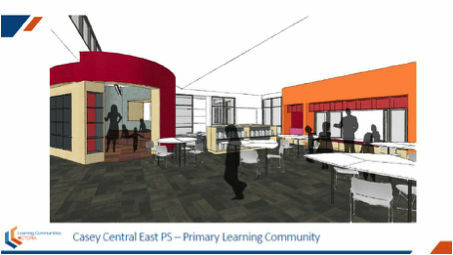 As our school grows we will review and introduce new learning areas and opportunities. Lunchtime Clubs – For example: Music, Craft, Sport, Games, Gardening, Technology, Yoga. The school is fitted with the latest technology. We supply a range of devices for students to use at school. 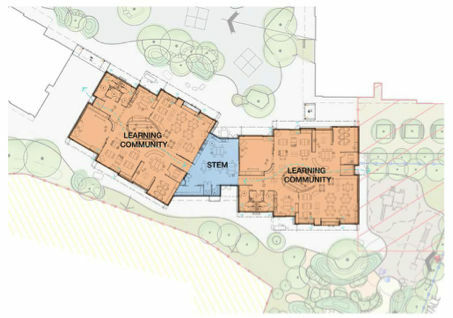 First class designed learning communities for students providing flexible and purposeful learning areas. 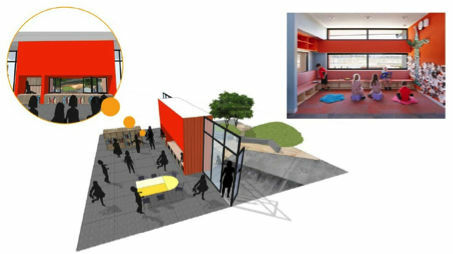 A community hub that can be booked for after school use with groups to experience community, art, recreational and holiday programs. Before and After School Care operated by YMCA. An Early Years Learning Centre that includes long day care for 0 to 5 year old children with an integrated Kindergarten group operated by YMCA. Stadium expanded to include a competition approved Netball court. Partnership with CERES for an environmentally sustained school and landscaped environment. Enrolments for Prep to Year 6 students in 2019 – Parents wishing to enrol students in Prep to Year 6 for 2019 need to make an appointment at our school office for an interview. Please contact us on 8766 3100. Enrolments are only taken for families who reside within the school’s designated neighbourhood area. Our enrolment sessions for families that live within our school designated boundary begin in Term 2 2019. Prep Tours will be conducted on the following Wednesdays at 9.30am for 2020 Prep enrolments. Bookings are required, please call our Office on 8766 3100 to confirm your place. Please note that Casey Central East PS was the original working name of the school prior to the approved name of Tulliallan.